Once A Runner by John L. Parker Jr. 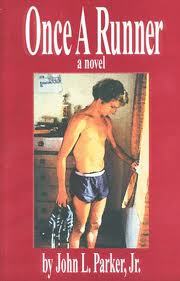 The inspirational cult classic that Runner's World (and many others) have called "the best novel ever written about running". The Reno Gazette-Journal has also called it "a book so good, people will steal it." How often do you hear about someone borrowing a friend's book, then later buying their own copy because they liked it so much? Or a book so treasured that it gets passed from friend to friend until it simply falls apart from so many readings? 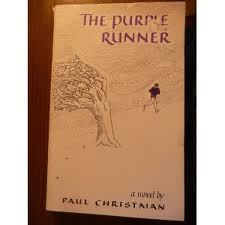 Once a Runner is such a book. It has become a cult classic. It's been acclaimed over the years by Frank Shorter, Bill Rodgers, Alberto Salazar and many other top runners. Many regard the story of Quenton Cassidy's battle to the top as the most accurate portrayal yet written of the tiny universe of world class runners. It's a great source of training inspiration and wisdom as well. 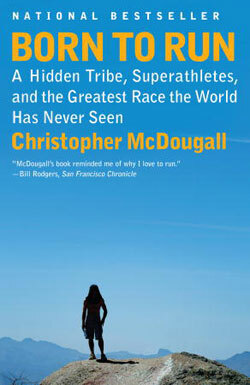 Many readers say they learned more about running from this novel than from all the training books they have read. 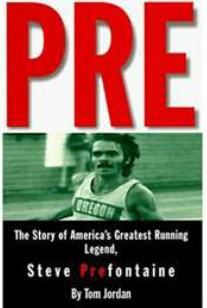 It has won Running magazine's award as the best book of the year, and has been highly acclaimed by Runner's World, Running Times, Racing South, and Track & Field News, as well as by writers like Don Kardong, Kenny Moore Tom Jordan and Hal Higdon. His brief but brilliant life is the tale of a true American hero. 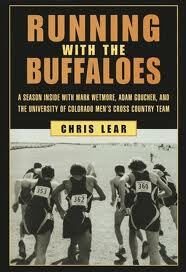 The book centers on the University of Colorado's men's cross country team. Most of the story, however, is focused on coach Mark Wetmore, risk-taker Chris Severy, and Adam Goucher, the team's top runner and one of the best cross-country runners in the nation. The story is written in a journal fashion, each chapter representing a different entry. Each entry discusses the team's run for the day. Lear also includes information about Wetmore's training methods which are based strongly on the legendary coach, Arthur Lydiard. Tells a double story - about a New Zealand woman marathoner who looks to break her cycle of "not quite good enough finishes" in the marathon and a mystery man who is world class but has a disfigured face and is embarrassed by it. The workouts run by the mystery man are jaw dropping to say the least. Even with today's super athletes in the distance specialties from African nations would have trouble keeping up with this guy. But it is all compelling and the climax is both the New Zealand woman and the mystery man running in the London Marathon. The whole tale by the way, takes place around London. Having competed at a high level in the past I can honestly say the woman's tale is even more believable than the mystery man (his time in the marathon is much better than the current world record). For more than three decades, not one American schoolboy had run a sub-4:00 mile. Then, in January 2001, Alan Webb clocked a 3:59.86 mile, the fastest indoor U.S. high school mile ever. Just a few months later, the young track star achieved legendary status: he ran a 3:53.46 mile-a full 2 seconds faster than former record holder Jim Ryun. 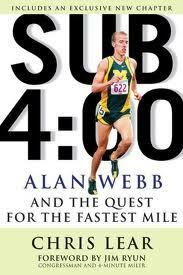 Everywhere Webb was hailed as "America's Next Great Miler." 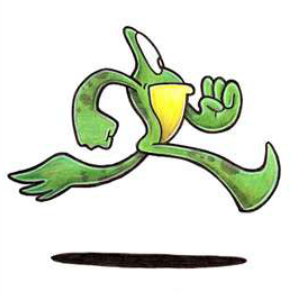 In Sub 4:00, noted track writer Chris Lear follows Webb to college at the University of Michigan. As we witness Webb's freshman track season-watching him struggle with injuries, interpersonal conflicts, the politics of the collegiate track world, and his own aspirations to become the best miler ever-we get an unprecedented behind-the-scenes view of the life of one of the nation's most promising track athletes with a new chapter describing the latest developments in Webb's fascinating career.